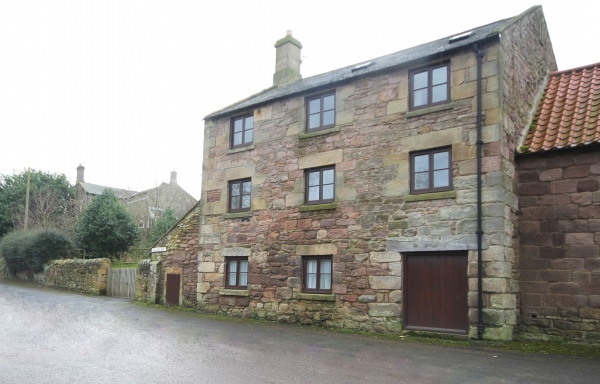 The former village flour mill has been converted into comfortable and spacious holiday accommodation, the grade II listed building benefits from being set within peaceful surroundings in the heart of the village, but is still close to the tourist attractions and amenities. The property can be booked in conjunction with Millstone to create an interlinked property accommodating up to 11 guests. Next door you will find The Apple Inn, where good food and ales are served most days and evenings. 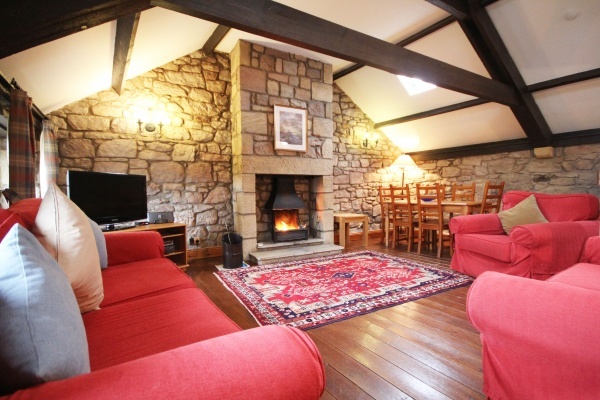 Lucker is just 3 miles from Bamburgh and the wonderful Northumberland Coast and under 2 miles from the A1, so for those who like to explore getting around is an easy done thing. 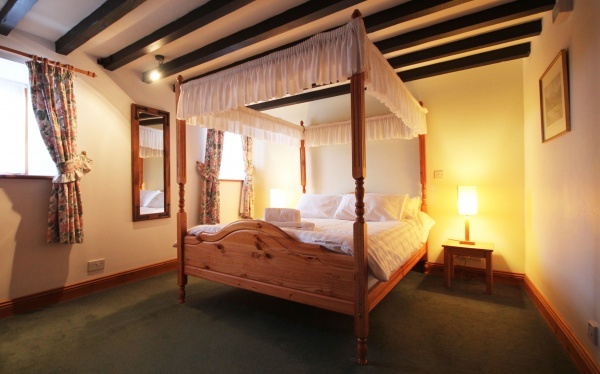 4 Poster double bedroom with en-suite bathroom (shower over bath), wc, wash basin. 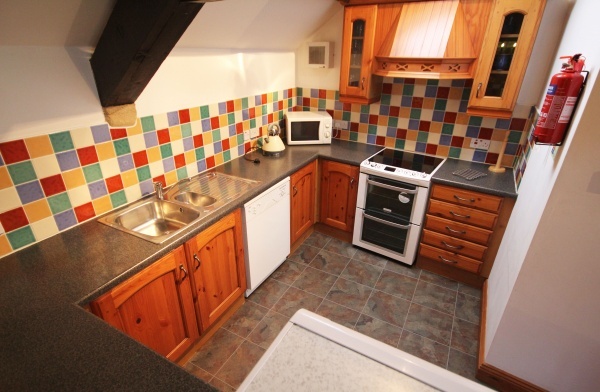 *Can be booked in conjunction with the other properties on site to create accommodation for up to 24 people.